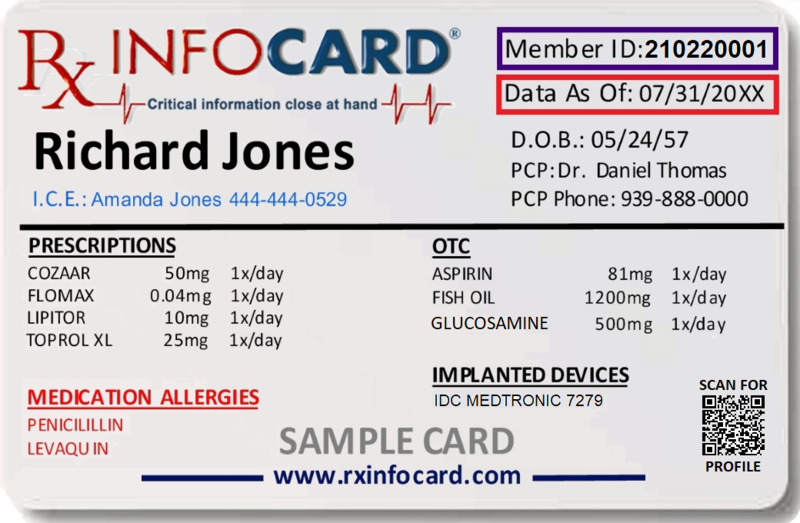 In an Emergency Room, where life saving decisions have to be made quickly, the Rx InfoCard is probably the most important piece of information you could carry. 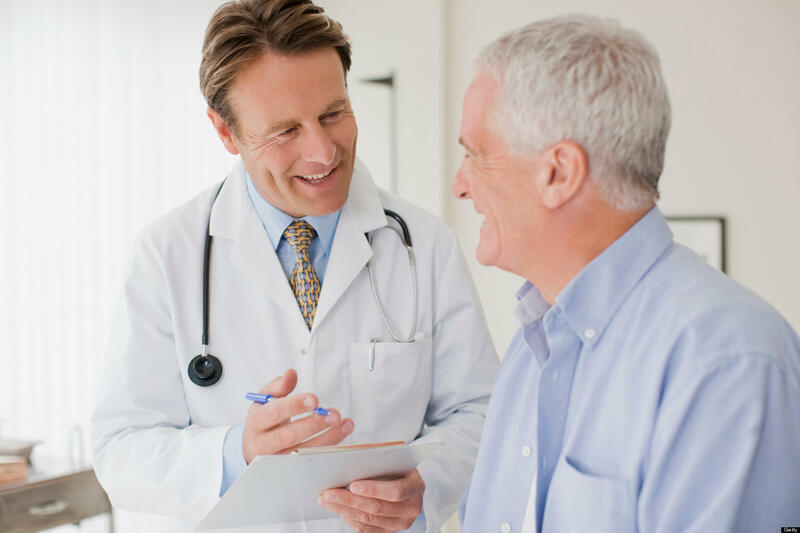 Clear communication of your prescriptions is critical in avoiding adverse drug reactions. Adverse Drug Reactions (ADR) are incidents when a patient reacts negatively with drug(s) or when drugs react with other drugs that are already in a patient. ADRs are the 4th leading cause of death ahead of pulmonary disease, diabetes, AIDS, pneumonia, accidents and automobile deaths. What you should you know about ADRs! Why are there so many ADRs? Annual membership is $34.95 with a one time initial enrollment fee of $14.95.